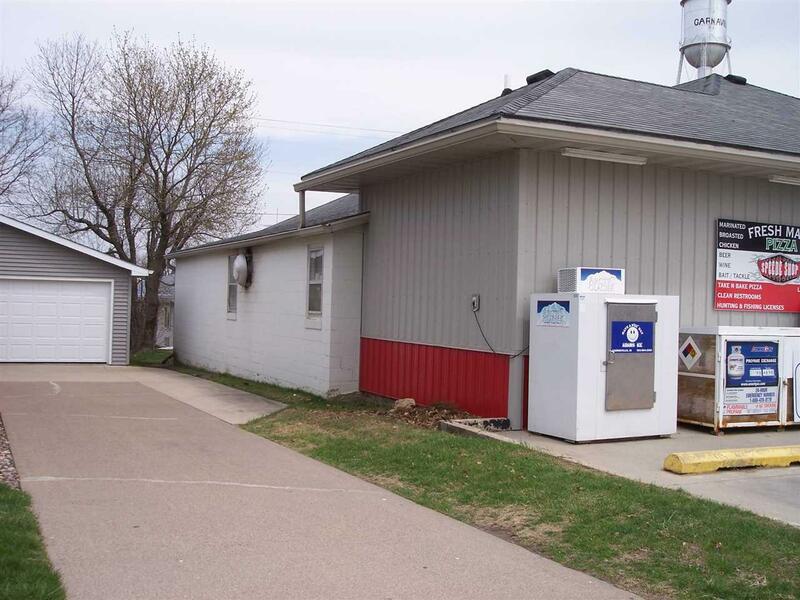 Well established C-Store with food sales and fuel sales. 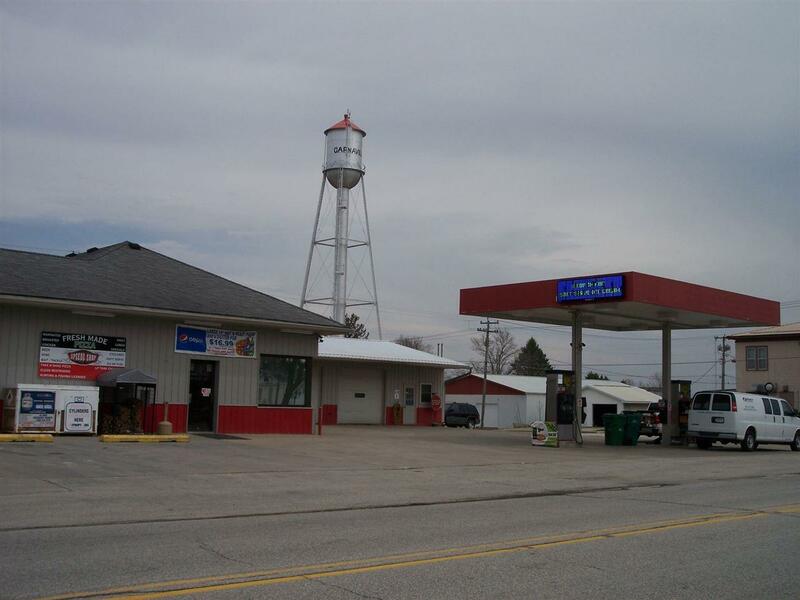 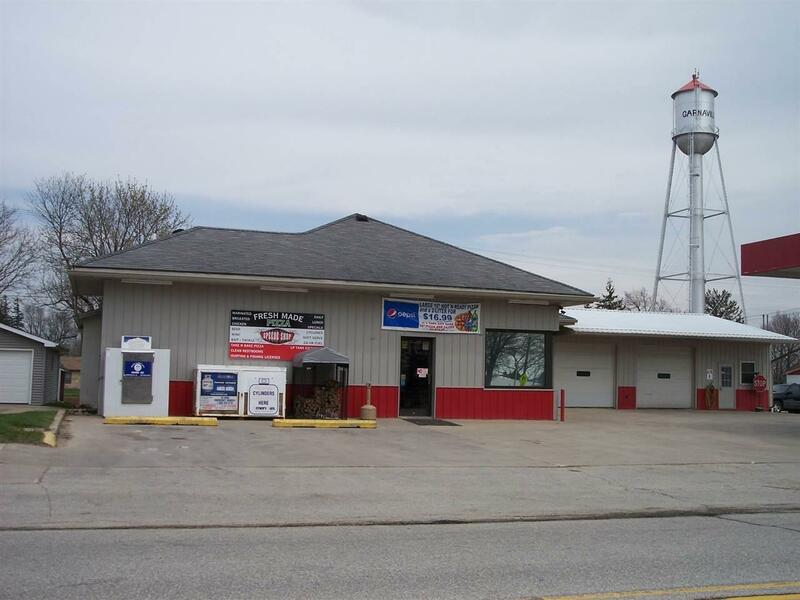 Located in Garnavillo Iowa along Hwy 52, this is the center hub for public traffic in town. 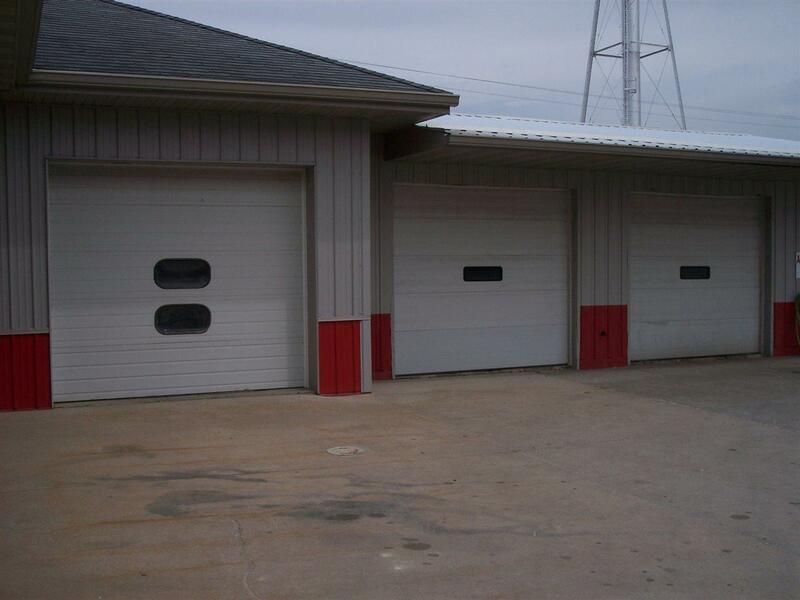 Listing provided courtesy of Daniel Parker of Parker Realty.